A victim who was with Nipsey Hussle when the West Coast rapper was gunned down in front of his clothing store has been arrested on a suspected parole violation for reportedly associating with Nipsey. Kerry Lathan, 56, who was shot in the back during the incident in front of Nipsey’s Marathon Clothing store, was treated and released from a hospital following the incident, according to TMZ. Lathan is confined to a wheelchair as a result of his injuries and is unable to walk, the entertainment news outlet reported. Police charged Eric Holder with Nipsey’s murder and for two counts of attempted murder. Apparently, the rapper was giving Lathan, who was newly released from prison, some clothes to wear. But Holder and Nipsey had a dispute when Holder left to retrieve a handgun, reports said. 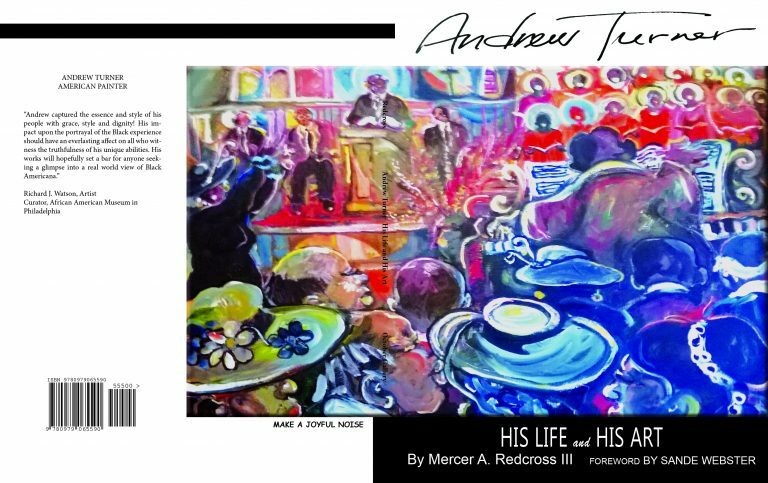 He returned and fired several rounds at the men, even shooting Nipsey at close range before fleeing the scene in a white Chevy Cruze that was driven by an unidentified woman. By most accounts, Lathan was just at the wrong place at the wrong time. 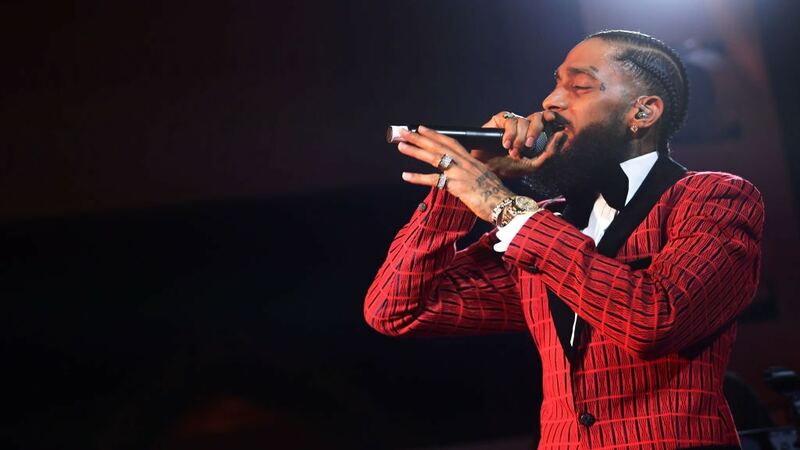 On Friday, he was also booked by police on a suspected parole violation for associating with a known gang member—Nipsey, a longtime member of the Rollin 60’s Crips, according to TMZ. Lathan was taken to Men’s Central Jail in downtown Los Angeles, awaiting a decision by authorities on whether to revoke his bail, TMZ reported. For all of his accolades for being a community activist and trying to steer people in his neighborhood in a positive direction, Nipsey also never disavowed his ties with the Rollin 60’s Crips, police said. Lathan, who was out on parole after he served 20 years for murder at the time of the incident was at the store with Nipsey on March 31. Nipsey, whose birth name was Ermias Joseph Asghedom, was memorialized this week in an emotional and memorable service that was attended by celebrities, athletes, friends, and family.